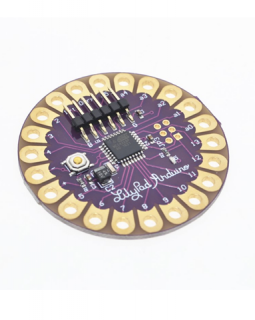 The LilyPad Arduino 328 Board is an Arduino based board designed for making wearable and e-textile type projects. 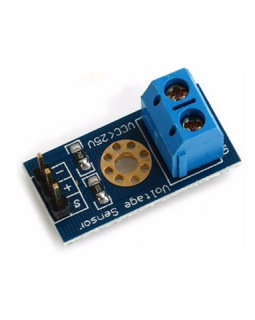 It is fully Arduino compatible and has holes for easily sewing it into projects. LEDs, Sensors, buttons and so much more can be easily integrated. 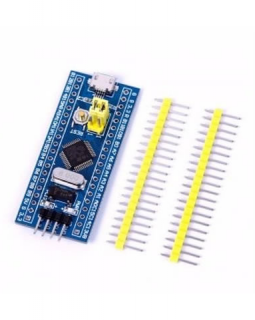 This board is low cost ARM Microcontroller development board – STM32F103C8T6. 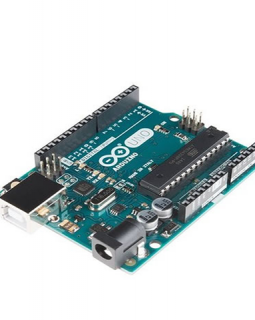 The board is suitable for learners and professionals alike who want the 32-bit power of ARM Coretex-M3 32-bit core. Code for it can be written using MirkroC ARM, Keil MDK, Eclipse GCC, and many more. 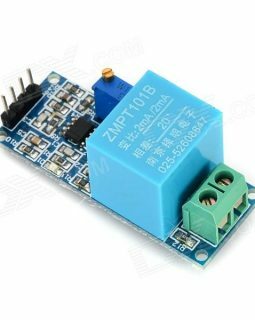 On-board Mini USB interface, you can give the board power supply and USB communication. 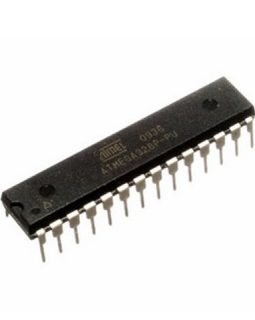 Core: ARM 32 Cortex-M3 CPU. 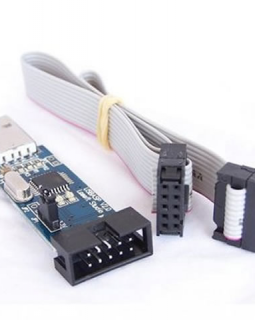 USBasp is a USB in-circuit programmer for Atmel AVR controllers. No special drivers required. 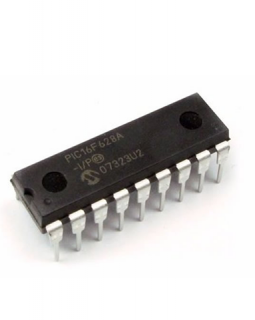 Read or write the microcontroller EEPROM, firmware. 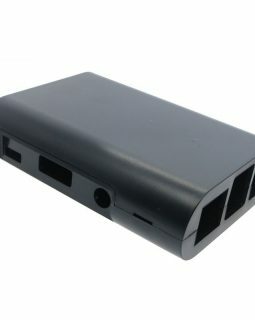 This solidly built and compact Raspberry Pi case allows you to protect you Raspberry Pi device. 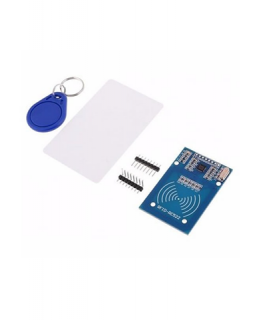 PICkit 3 In-Circuit Debugger/Programmer uses in-circuit debugging logic incorporated into each chip with Flash memory to provide a low-cost hardware debugger and programmer. 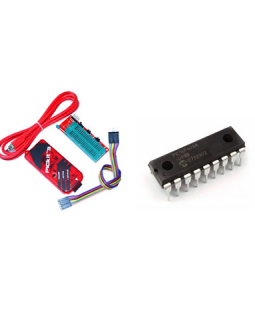 With the PICkit3, almost any Microchip PIC microcontroller can be programmed and debugged. 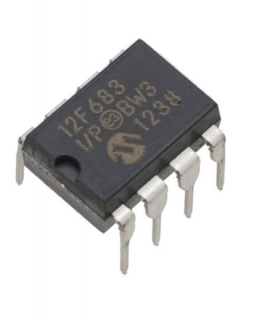 Free 16F628 8-bit microcontroller included. 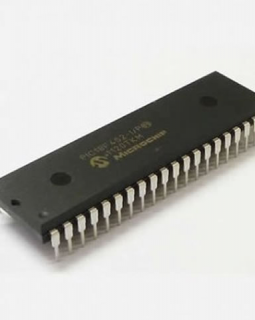 This programmer can load code an debug all PIC12, PIC16, PIC18, PIC24, PIC32, DSPIC family of microcontrollers. 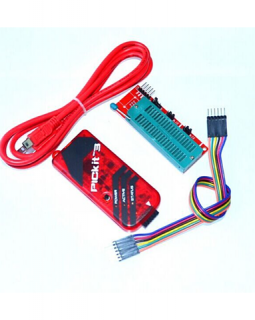 This package allows you to get a Raspberry Pi and bootable Class 10 SD Card. Just boot and go! 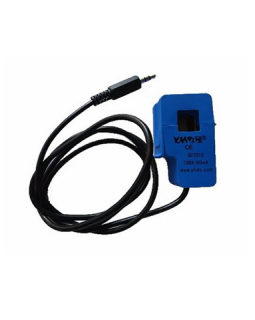 Class 10 SD Card with New Out of the Box Operating System (NOOBS). 16 GB Class 10 SD Card delivers high performance straight away. 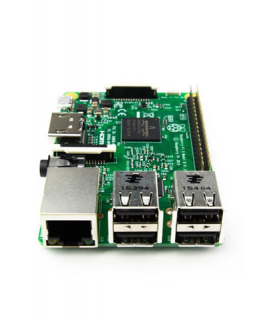 The Raspberry Pi 3 is the third generation Raspberry Pi single board computer. This will help you bring alive your more demanding projects, learn Linux or just hack around. There are multiple Linux flavours even Windows 10. 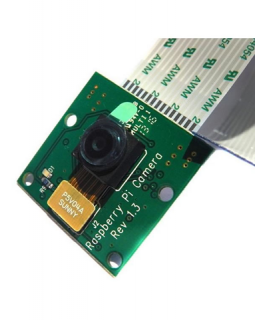 This Raspberry Pi Camera Module plugs directly into the Raspberry Pi board. Allowing crystal clear 5 Mega Pixel Images to be taken, or 1080p HD Videos to be recorded.